A satisfied customer is the most effective advertisement, but creating brand advocates has to do with more than just offering a great product. Customers want to have a relationship with your brand, and it's your job to make that possible. 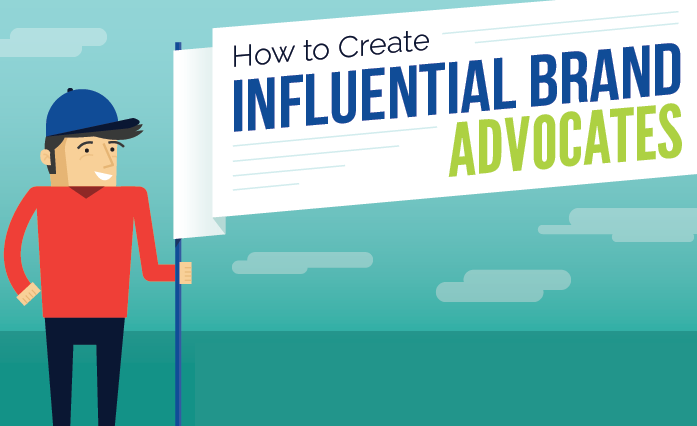 This infographic from RapidAdvance proposes 5 tips on how to create influential brand advocates.